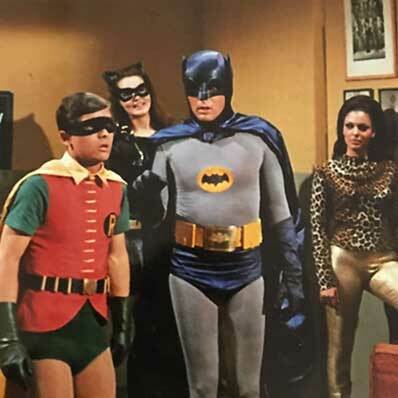 "Life can be an amazing experience"
Fear the dark! Night Mistress, Sharyn's latest film, is in post-production and coming soon. 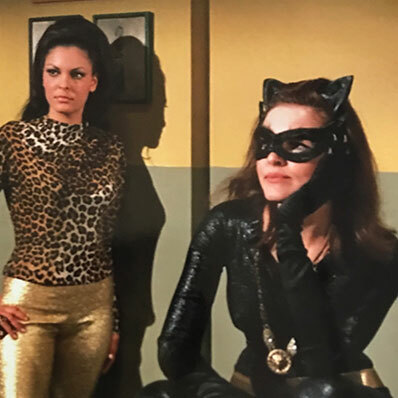 Sharyn Wynters, known for her role as Catgirl from the original Batman TV show, has made a dazzling return to the silver screen. In 2018, she was cast as the lead role in the new cult film "Night Mistress," and that is just the beginning. 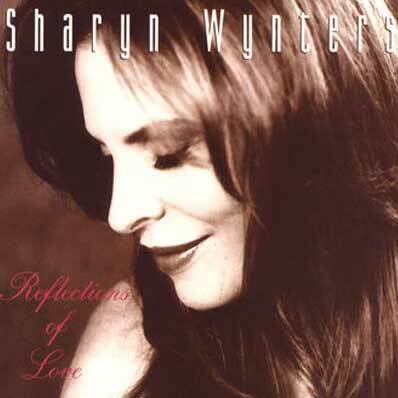 Click below to explore and learn more about the phenomenon that is the actress, the singer, the naturopath, the beautiful Sharyn Wynters. © 2019 Sharyn Wynters. All Rights Reserved.